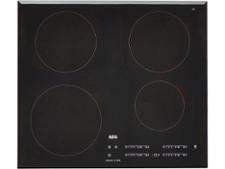 Smeg PX364L hob review - Which? 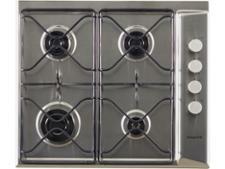 The Smeg PX364L is a good-looking gas hob. 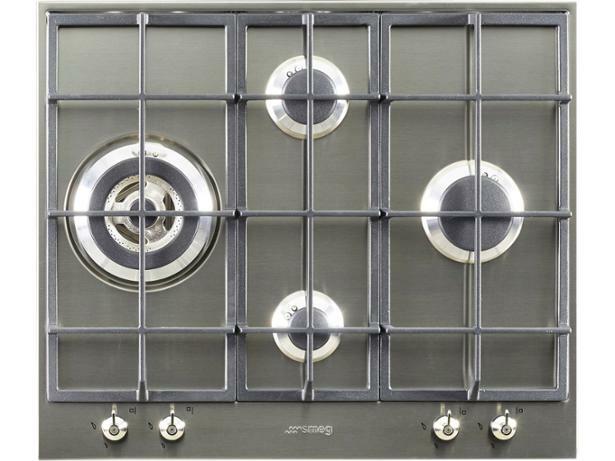 The manufacturer claims that it's great with pans of all sizes, and promises you'll be able to 'fry, boil and simmer your way to the perfect dish'. 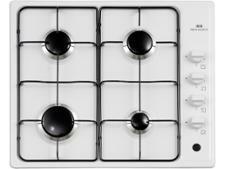 Read our full review of this hob to see if this really is the case.